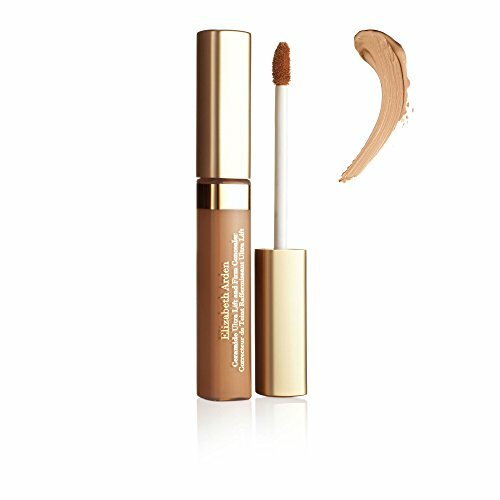 Elizabeth Arden Ceramide Lift and Firm Concealer, Fair, 0.2 oz. This is an ultra-creamy concealer with cpt technology. It smoothens looks of fine lines, covers dark circles and imperfections.. It is suitable for all skin types.